It is easy to forget in the Gentry community in Flanders, where ever other player is less than an hour away, that there are other people and places that play Gentry as well. 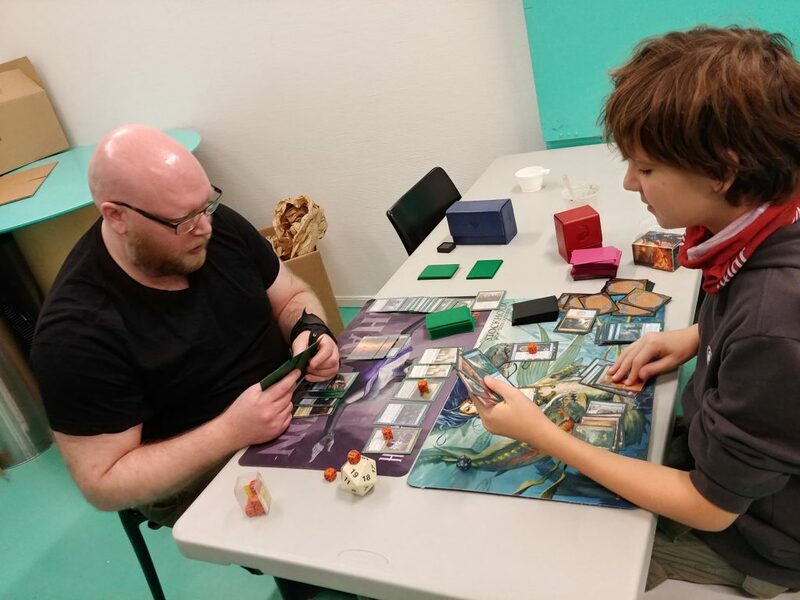 Often those other people have community cornerstones that support a thriving play group that is enjoying our awesome format all over the globe. This article series will aim to take a look at the different communities and their leaders. First up we have Malmö, which was also the very first out-of-Belgium group that I am aware of. 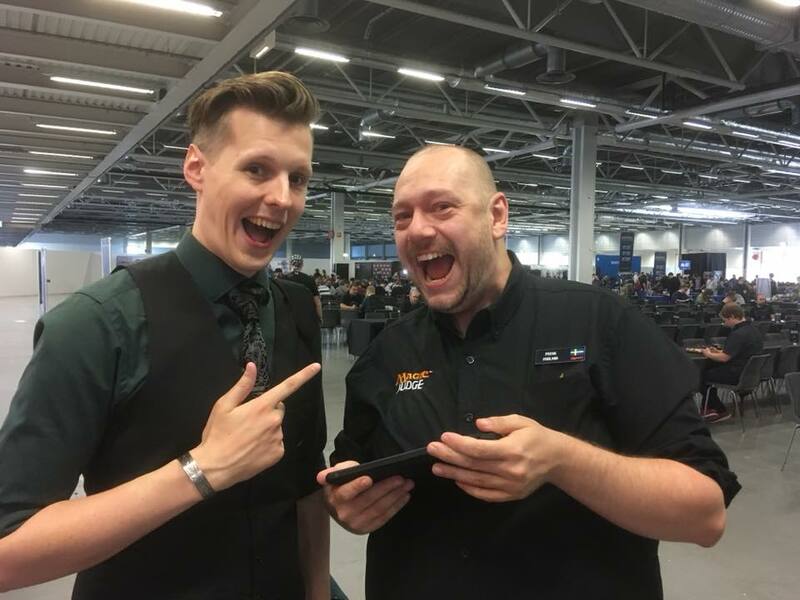 They started playing Gentry because of Patrik Fridland, a L2 judge that you can often find at Magic Fests, so lets see what he has to say about the community. Patrik is on the right. Gentry Community Spotlight Hi, can you tell us who you are and how you discovered Gentry? I remember talking to a weird judge at some GP, I can’t even remember which GP, he was suuuuuper enthusiastic about this random format he invented. Apparently people were going crazy for it in Belgium. I decided to try it myself, build a few decks to play with the locals and before you know it…. everybody was into it. I think it is because that weird judge is secretly a viking and it resonates with us people from the north. Why did you decide to introduce it back home? We were planning a charity event, and we were looking at different formats. In the end we decided on Gentry because of the accessibility and low costs of decks. We thought this would attract more players to our event but also stress the point of this being for the charity in focus and not Magic per-say. It helped in making the atmosphere more light-hearted while attracting people we would not have reached with an event that would likely be overrun by competitive grinders. Is there anyone else supporting the community? Yes, The Malmö Scene is mostly maintained by three other persons, Mårten Lennedo, Jens Alden and Richard Brorsson-Moreau. I also know they are doing a start-up in Stockholm through John Barkestedt, so Gentry is still growing up here. What are the best and worst aspects of the format according to you? The rares/mythic rares. I think they represent both the greatness and the weakness of the format. 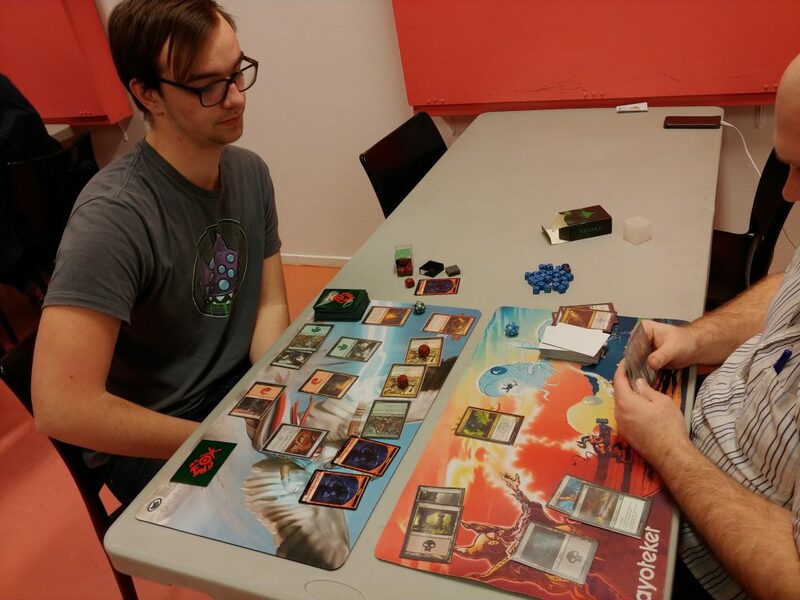 We (Me and a few friends that play Gentry) tought about how big an impact the rares/mythic have on the format. Right now at least a lot of them feel just too nuts and to powerful. A lot of games are won by being the player resolving one of them. On the contrast without them what would the format look like? The conclusion we got to in those discussions is that the rares/mythic also define the decks. There is this important aspect to them that really excite especially newer player that is instrumental in making the format fun. It adds both an element of randomness and strategy. You, as the player, get to decide on which side of that equation you are by play skills. I would not describe our community as that competitive anymore. Sure, we have a few people that were grinding the qualifying events back when we had those but most people tend to stay local and find their motivation in challenging each other as long as it is fun. Each FNM has between 8-16 players, which is a good number for Malmö, seen from a historic point of view. What is especially nice here is the age variance, it goes from around 10 all the way up to people in their forties. We have kids that has brought their parents that now are at least and in most cases more hooked than the kids. What does your metagame currently look like? the last few months has been very much aggro/tempo oriented. I hope Ravnica Allegiance shakes up the format in a big way soon. Are you excited about the upcoming Invitational stream (March 10th) and Gentry Open (April 20st)? The Invitational is the single elimination 8 player event, right? I am really looking forward to that one. I like that you are way more prepared at those, have decklists ready to discuss and such. It is also nice that it has very little downtime, so it is way more engaging. 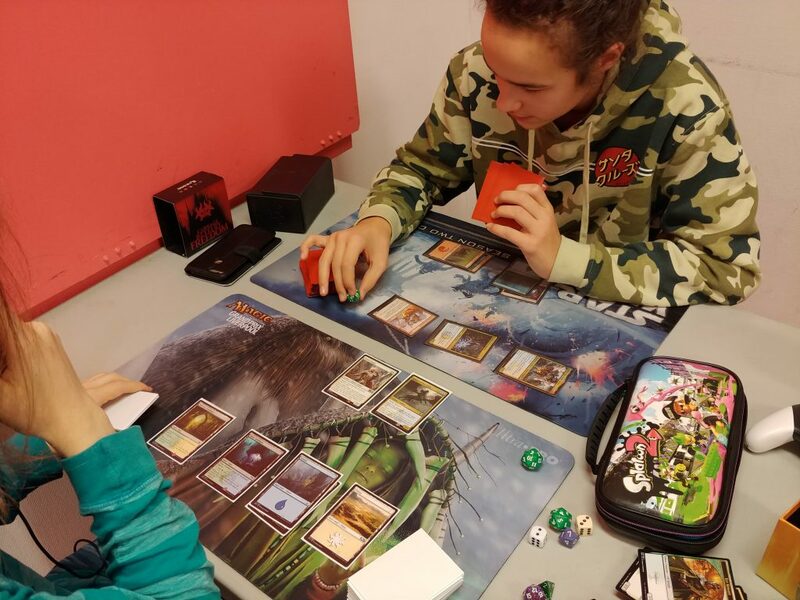 Feel free to include some cool pictures of your local store, players and their decks/favourite cards.